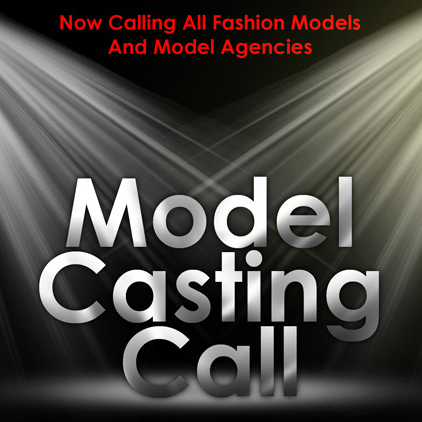 MODEL CALL - Sunday, APRIL 28, 2019, (June and July dates posted soon) @ 1pm at Acting Out Studio, 8145 Ardrey Kell Rd, Charlotte, NC 28277. 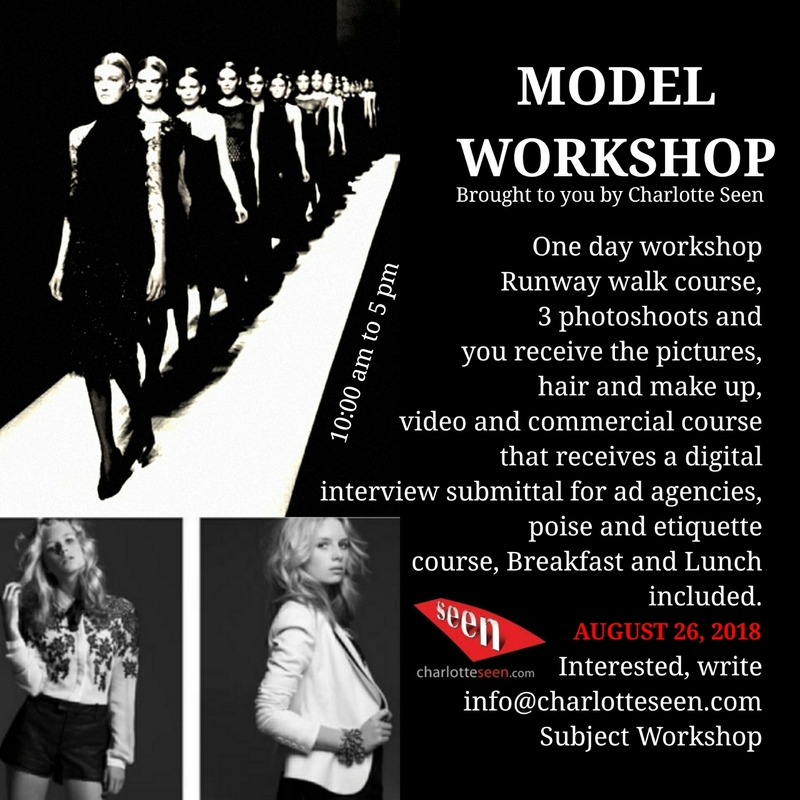 Models 5'7 and up wear all black attire and attend at 1pm, Models - Teenagers under 5'6 and below / CHILDREN 5'6 and below attend in your own style attend at 2:30 pm. 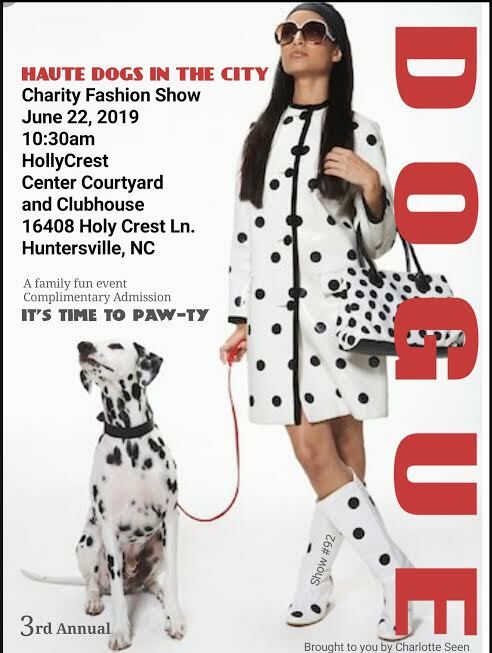 June 22, 2019 @ 10:30 am - HAUTE DOGS IN THE CITY - A Charity Dog Fashion Show A Dog Fashion Show with their Owners and Charity Dogs up for Adoption. 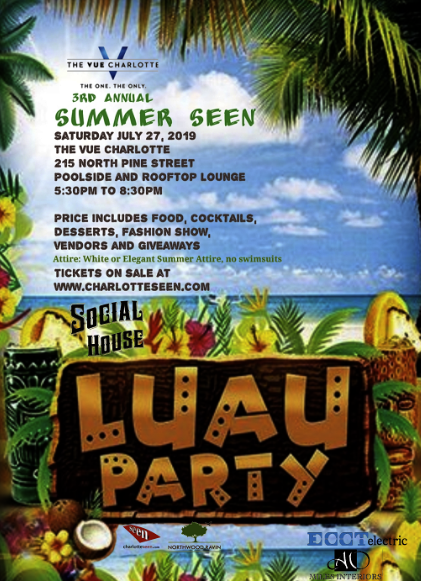 LOCATION: Holly Crest Courtyard and Clubhouse, 16408 Holly Crest Ln, Huntersville, NC 28078, event begins at 10:30 am. Come out to the PAW-TY and adopt a dog. 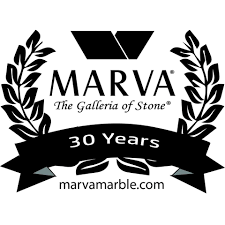 A Family Event and fun for all. Food, Beverage and Giveaways and LOTS of dogs up for adoption. 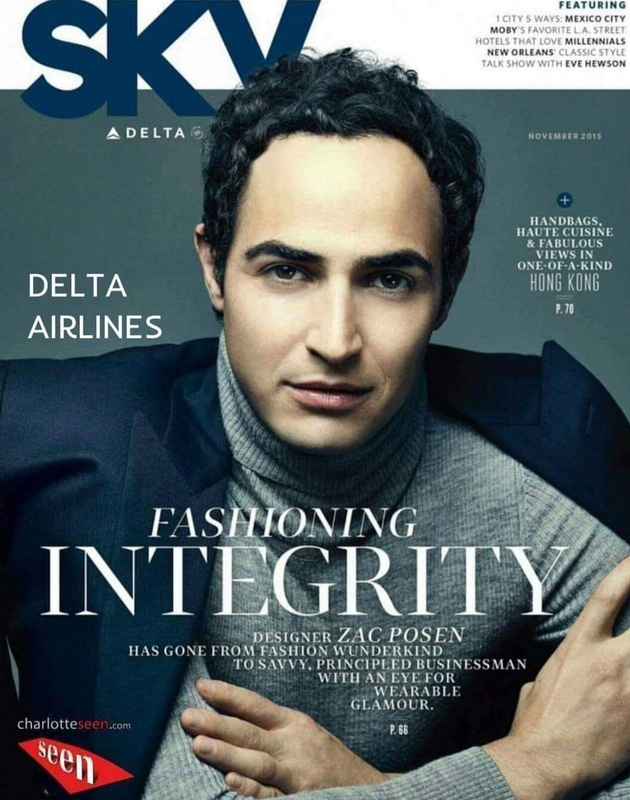 Would you like to walk your dog in on the runway? 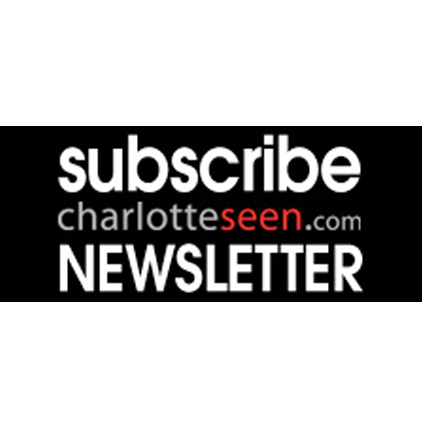 Here is what you do...Write info@charlotteseen.com Subject line: HAUTE DOGS IN THE CITY, include in email your name, your dog's name, your email, phone, a picture or you and your dog and a short story about your dog. 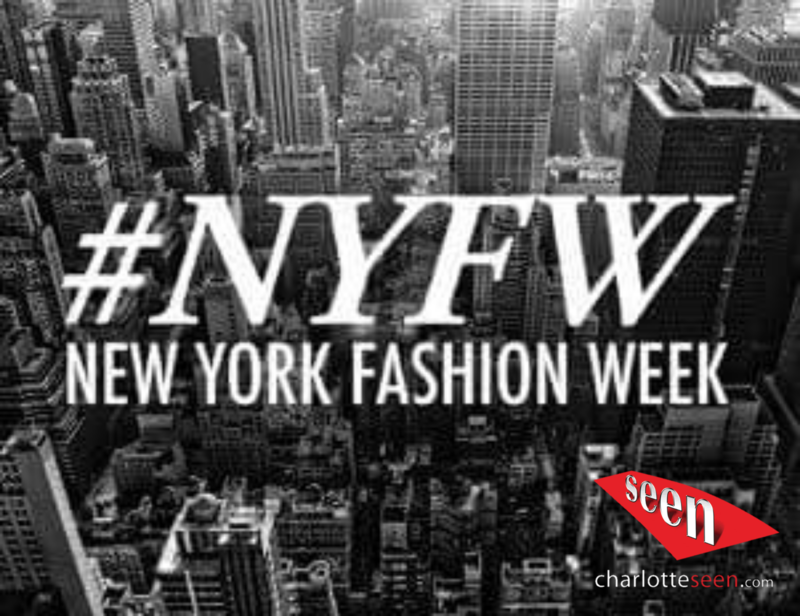 August 27-31, 2019 - CHARLOTTE FASHION WEEK is a 5 day event when international and local fashion collections are shown to buyers, the press, and the general public. 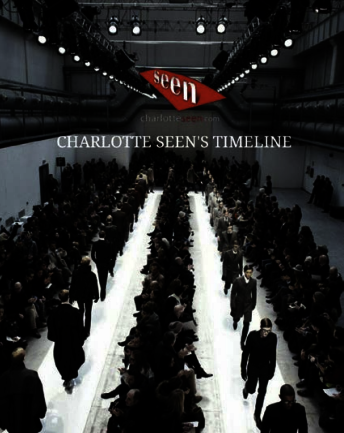 Charlotte Fashion Week hosts a series of runway shows, presentations, pop-up boutiques and social experiences. October 26, 2019 - HALLOWEEN BASH - A Kids Halloween Fashion Show - @ Location TBA - Kids and Teenager Fashion Show. 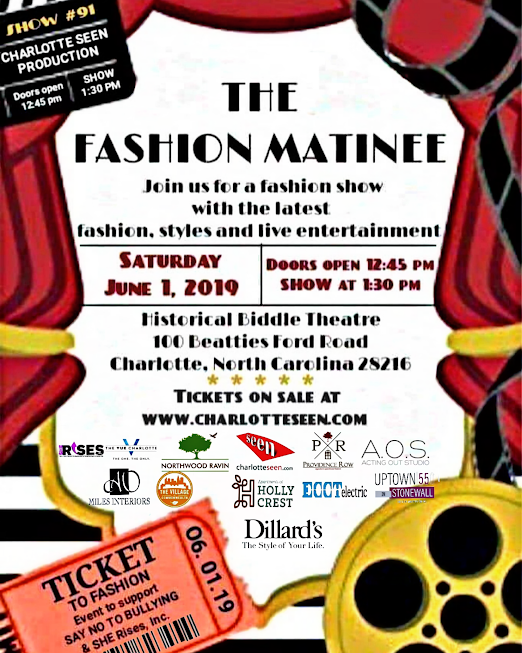 Rule is a fun, creative, confidence-building fashion show experience for kids and teenagers. 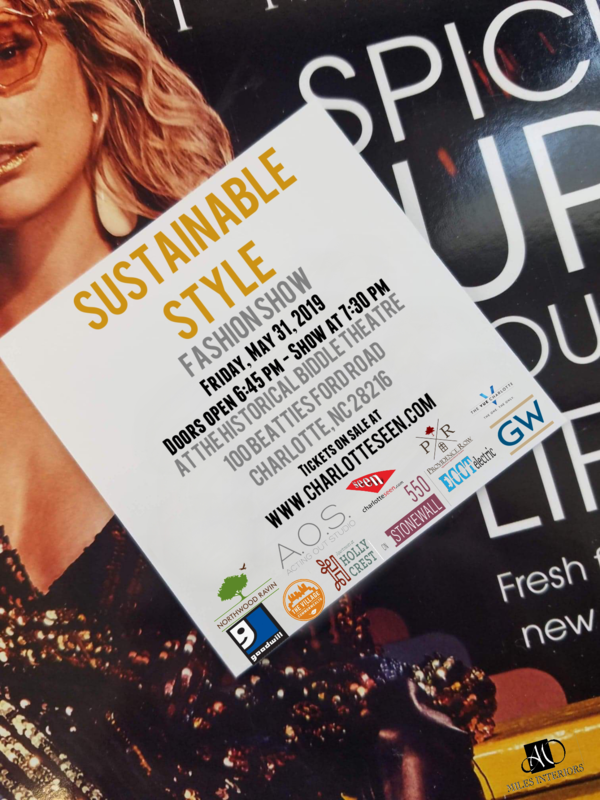 A Fashion Show premiering Creative, Halloween Costumes and Candy give away for attendees and prizes for the best costume. October 26, 2019 - MASQUERADE BALL - Halloween Fashion Show @ Location TBA - Adult and Teenager Fashion Show. 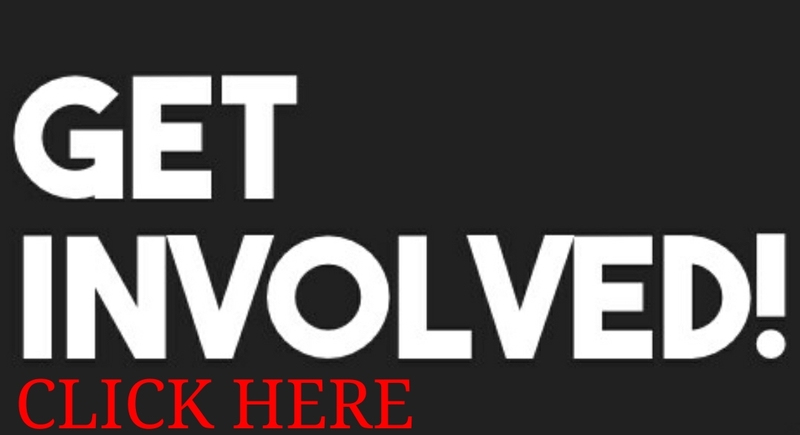 A Fashion Show premiering Creative, Halloween Costumes and prizes for the best costume.